Organic acids, vitamins, nonvolatile and volatile flavor organic molecules (e.g., vanillin and 2-heptanone) are important compounds in food production and technology. They serve as food ingredients or as precursors for food ingredients. The major organic acids produced and used in the largest volumes function primarily as food acidulants. The means for organic acid and production methods rely on bacteria and fungi. If these ingredients are used as a food ingredient, they must have a GRAS (generally regarded as safe) status. 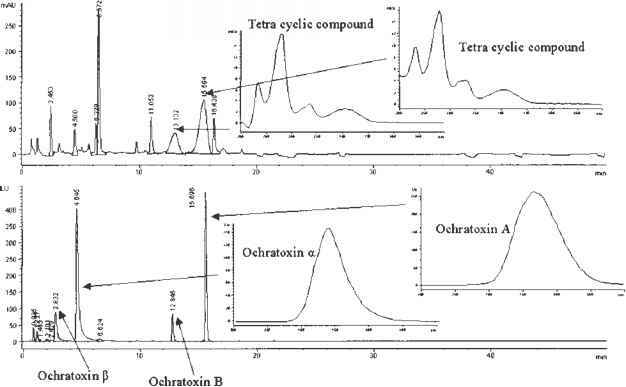 Although the use of Penicillium was the primary source for many organic acids, in recent years Aspergillus niger has become the preferred organism and riboflavin oversynthesizing strains of Pichia guilliermondii the preferred source. What Is The First Essential Step For Going Green With Food? 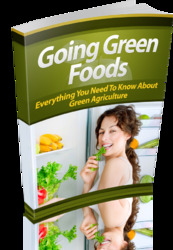 Get Everything You Need To Know To Get Started With Helping The Earth And Going Green With Food. This Book Is One Of The Most Valuable Resources In The World When It Comes To Everything You Need To Know About Green Agriculture.